Bobby Kimball is most well-known as the original lead singer of US rock legends Toto: the band behind the immortal classic ‘Africa’ and many more hit tracks. Before Toto, Bobby played with LA bands Three Dog Night and S.S. Fools. The Fools split up after just one album and one year, but Kimball’s star was on the rise. In 1974 he joined session musicians Jeff Porcaro and David Paich, along with three others, to form the band Toto, penning the song ‘You Are the Flower’ for his audition, which was included on the group’s first LP release. Toto went on to record four albums with Bobby Kimball as a member before he left the group in 1984 to launch a solo career. He began his solo work in Germany with the Far Corporation’s Frank Farian as his producer. Years later, in 1998, Bobby Kimball rejoined Toto. They recorded the LP Mindfields and released it that same year. One year later they released Livefields, which was recorded on the Mindfields Tour. Bobby never let his solo career slide, and he released the album All I Ever Need also in 1999. Toto continued to tour and record together, putting out a covers album called Through the Looking Glass in 2002 and an album of new material called Falling In Between in 2006. 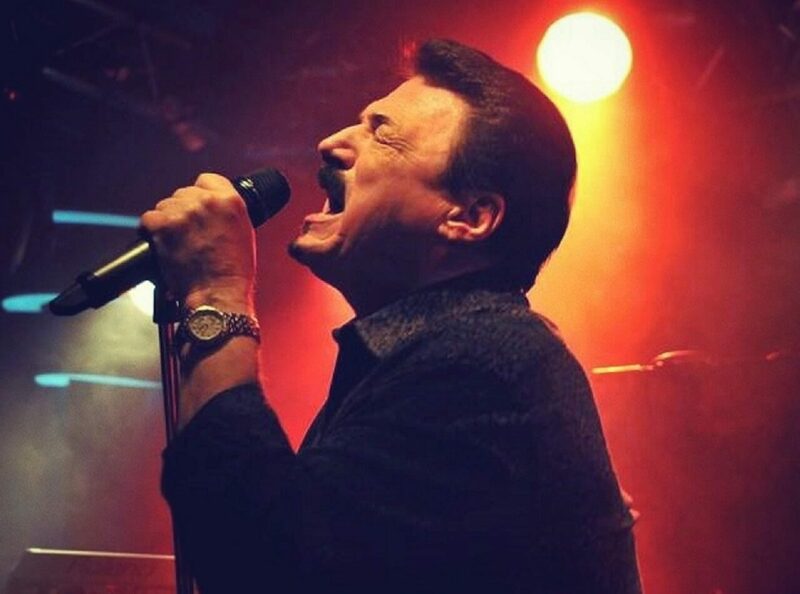 In 2008 the band broke up, but Bobby Kimball continues to bring Toto’s biggest and best tracks to audiences worldwide, performing them live to sellout crowds alongside his stellar solo material.